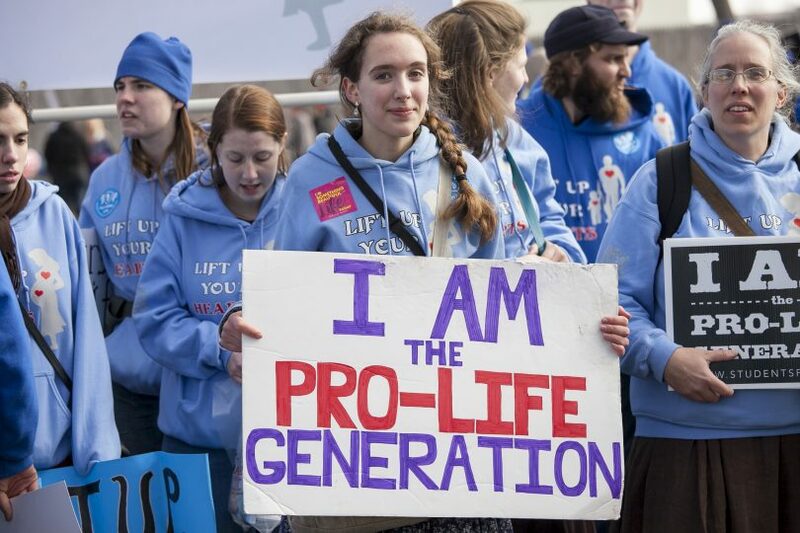 Image: “March for Life 2015” by American Life League is licensed under CC BY-NC 2.0. More women die from pregnancy-related complications in the United States than any other developed country in the world. Straight and simple, this statistic can’t be denied; in a country that prides itself on its innovations and high quality of life, women are still dying from something as age-old as pregnancy. The CIA World Factbook reached the census that maternal mortality rates in the U.S. are higher than countries like Kazakhstan, Bulgaria and Libya. Almost 700 women die in the U.S. each year, and the state of Georgia leads the way with the highest ratio. The Georgia Department of Health found that 60 percent of the pregnancy-related deaths that occurred within the state were preventable, and yet Georgia continues to be one of the toughest states when it comes to providing women with lifesaving access to adequate and humane healthcare. HB 481 – better known as the Georgia “heartbeat” abortion bill – is currently one of the most restrictive works of anti-abortion access legislation in the country. It proposes that the detection of an embryo’s heartbeat, rather than a fetus’ “viability outside of the womb,” should set the precedent for abortions in Georgia. If approved, the state will ban women from receiving abortions after a heartbeat is detected – which is typically as early as six weeks, an event that occurs before many women even know they’re pregnant. Currently, abortions are banned in Georgia at 20 weeks. To put this in perspective, a pregnancy is considered to be full-term at 40 weeks. This post-six-week mark comes from a number of reasons: everything from a woman not yet knowing that she’s pregnant all the way to the financial toll of time and travel as well as the procedure itself. Despite all of this, the Republican-led Georgia state legislature narrowly voted 92-78 to approve the bill in early March, with 80 of the yes votes being cast by men–and Republican Governor Brian Kemp is expected to sign it into action by May 12. Over the past few years, states have started introducing and subsequently passing more anti-abortion access legislation than ever before. In 2019 alone, state lawmakers have introduced more than 250 bills that restrict abortion access, according to a study conducted by Planned Parenthood and Guttmacher. They also found that Six-week abortion bans like Georgia’s are up by 62 percent.